We use safe pest control techniques to keep your family and pets safe after serving. 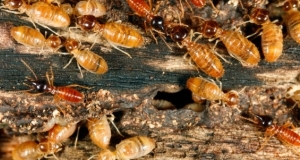 Contact Northwest Termite and Pest Control to find out how to correct the problem. Including raccoons, possums, otters, and other wild life. Removal and effective control of your home and office for termites, carpenter ants, spiders, hornets, yellow jackets, moths, flies, bedbugs and more. 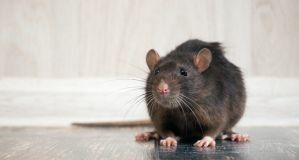 Rodent extermination services for rodents such as rats, skunks, mice, and more. Restoration services also available to clean out and fix insullation in attics and crawl spaces. 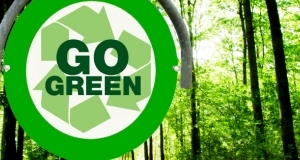 We use green environmentally friendly products to treat infestations and control pest problems. This keeps your family and pets safe after treatments. Northwest Termite & Pest Control is a company that specializes in pest control and termite services. We offer service for both residential and commercial customers. At Northwest Termite & Pest Control service is top priority! We are fully licensed and insured. Our services include complete carpenter ant colony elimination, termite pre-treatments, S.P.I. inspections and attic inspections, installation of vapor barriers, Snake treatments, rodent exclusions, insect control and Termite treatments, Carpenter ant Treatments. We also treat for Weevils, Centipedes, Beetles, Moths, and many other insects. Northwest Termite and Pest Control is a locally owned and operated pest control company right here in the Kitsap Peninsula. Learn more.